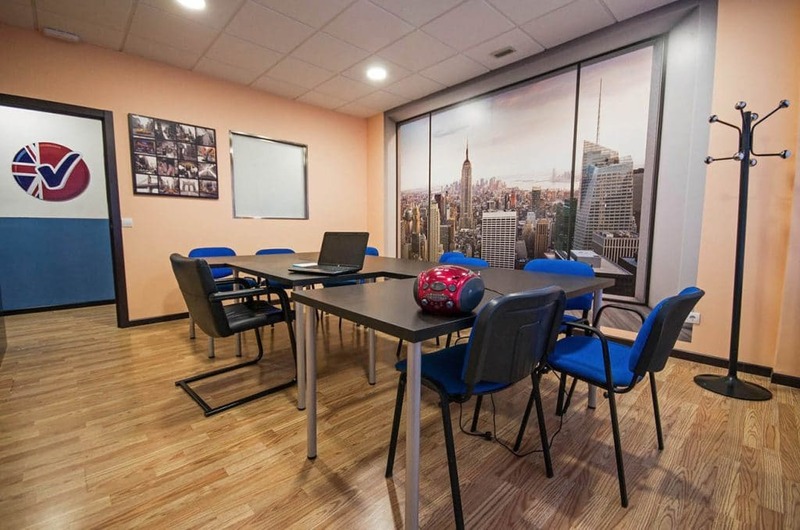 Cambridge Training Centre has established and maintained its excellent reputation by employing skilled trainers who are carefully chosen for their qualifications, experience, and sensitivity to learners’ needs. We are currently looking for an experienced and qualified teacher to join our teaching team. Native or fluent English speakers with a good understanding of English grammar. Energetic and enthusiastic teachers, who really care about their students and know how to motivate them. Teachers who have experience in using the communicative approach. Teachers who understand that preparing for each class is part of their job. Why Work for Cambridge Training Centre? Our groups tend to be very small (most of them consist of 3 to 4 students), meaning that teachers can really invest quality time with their students and witness their linguistic progress. We employ teachers with block hour contracts from October to June, with a possibility of extending the contract in July and September for the summer intensive courses. All the teaching posts are guaranteed a legal contract and full social security cover. We are very proud of our teachers. We value their work strongly, and persistently strive to better our relationship with them. If you are interested in working with us, please do not hesitate to email us your CV with a brief cover letter in English.